hd00:30Uruguayan flag in the wind. Part of a series. 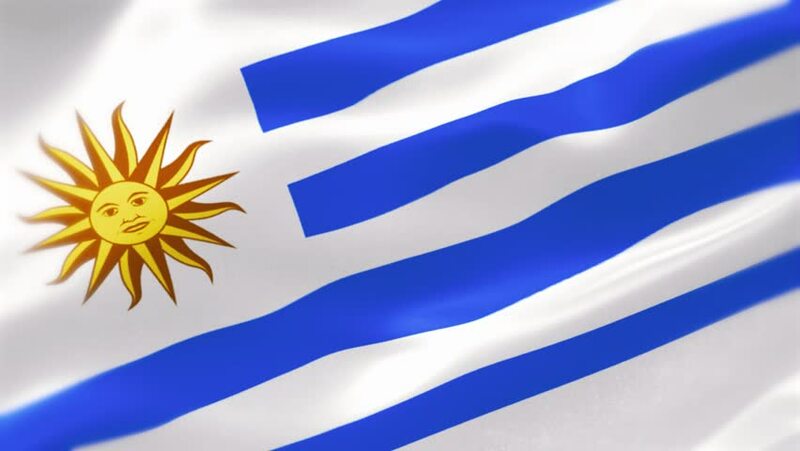 4k01:00Flag of Uruguay, slow motion waving. Rendered using official design and colors.